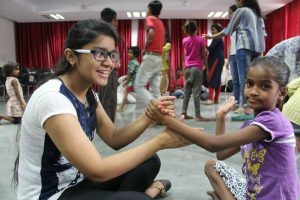 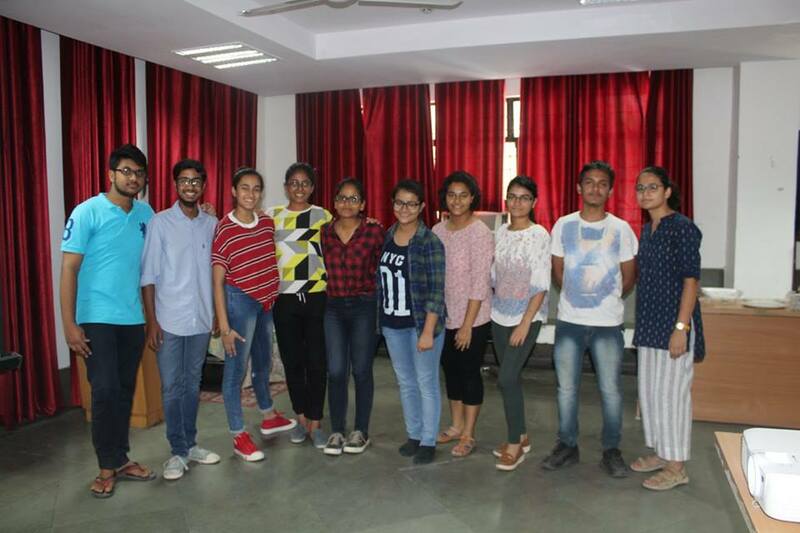 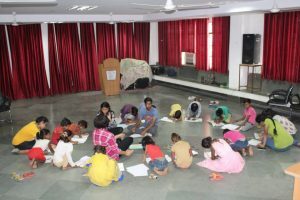 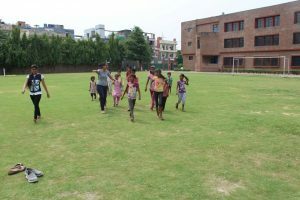 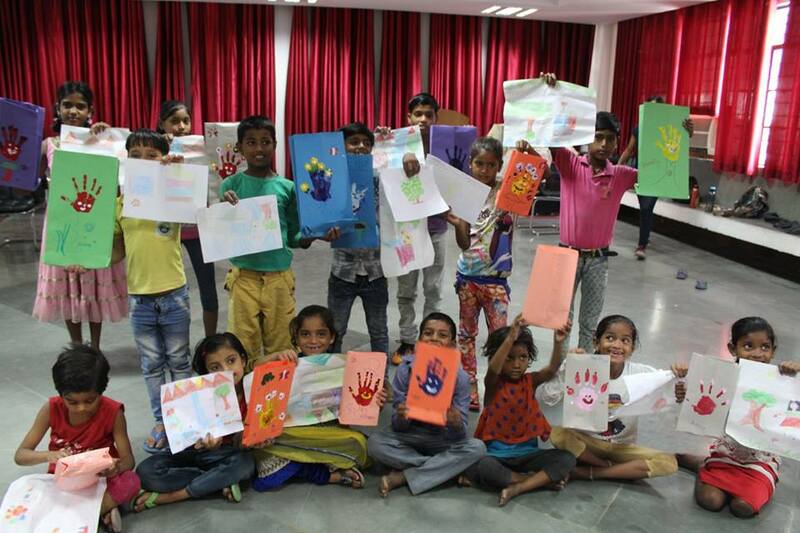 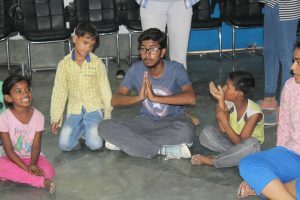 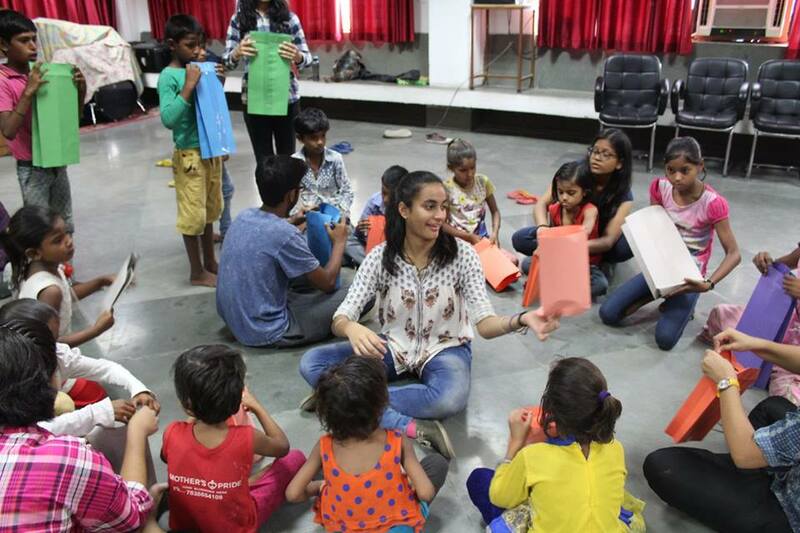 10 student council members from classes XI & XII took an initiative to organise a 5- day Summer Camp for the underprivileged children from the nearby slums. 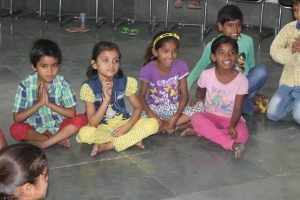 They planned various activities for them like Music, Art, Dance, Sports and screened a movie on the last day. 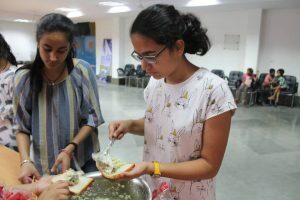 The council members made sandwiches and healthy drinks and also provided different snacks to these kids everyday.